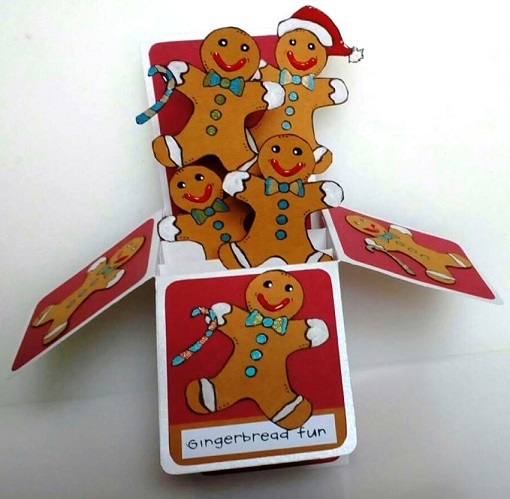 Ginger Bread Men are found everywhere at Christmas... Even jumping out of boxes. 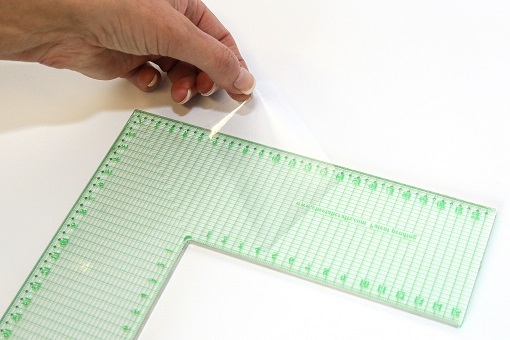 The Non-Slip Grip is A4 in size and can be applied to rulers, guillotines, cutting mat and more... This is ideal for use with the Layer Perfect. Quick and easy to use... Simply cut the Non-Slip Grip to the desired size and place onto the part of the tool you want to stop from moving. As this is clear it allows you to work with sheer precision whether cutting or measuring. Removable and reusable giving you the confidence every time your tool will not move. Stix2 Mount 'n' Stamp Foam. 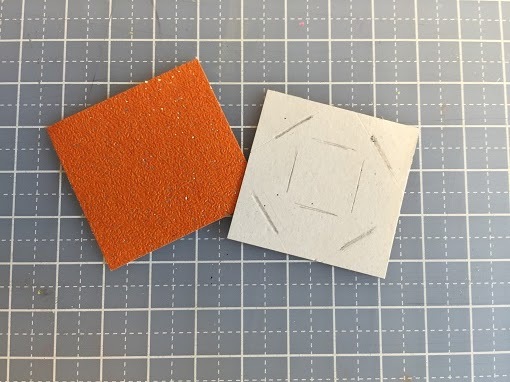 Stix2 Mount 'n' Stamp Foam is generally used for mounting unmounted rubber stamps onto blocks but if you run it through your die cutting system using a fairly solid die, you can create your own stamps easily. 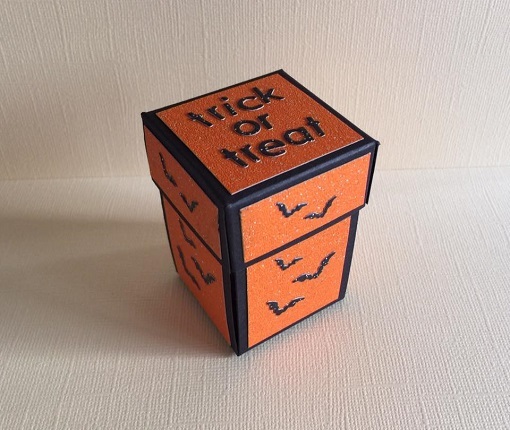 Here, Debbie has used the platform die from the Sizzix Bigshot Plus starter kit and the foam cuts very easily. 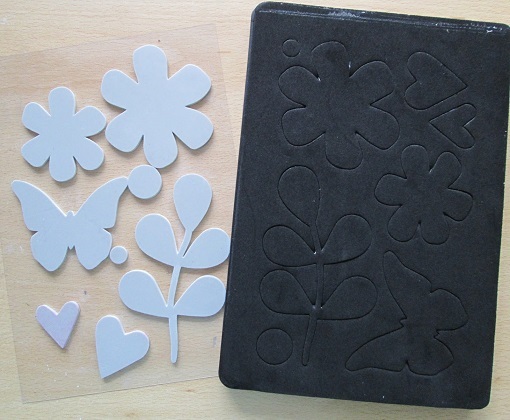 You will find that there is a "cling" side to the foam, which is the side which will attach to your acrylic block and a very sticky side, which is the side you will stamp with. To remove the sticky just wipe with Stix2 Adhesive Remover. 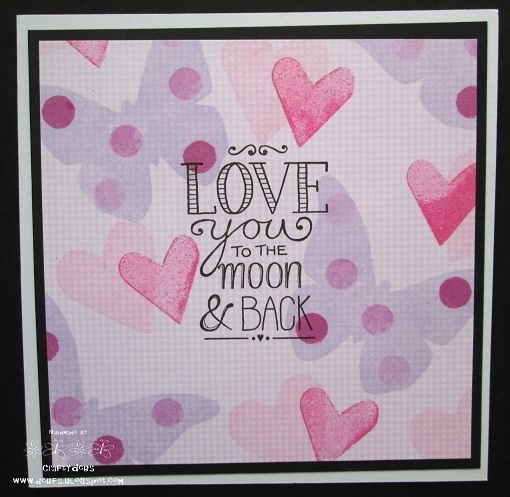 For the designs above, Debbie has stamped onto a gingham background using Memento ink pads. For more of Debbie's lovely projects, please visit her Blog. 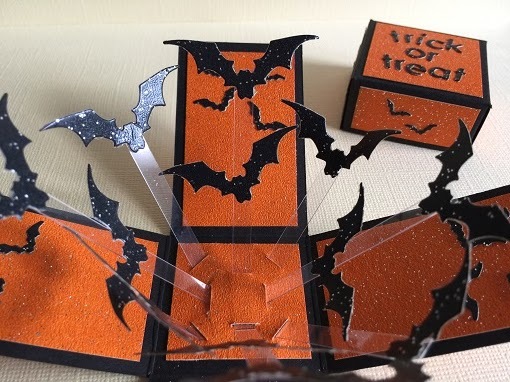 Give your friends a spooky fright this October with this fun Halloween Box of Bats made by Jane Collman. 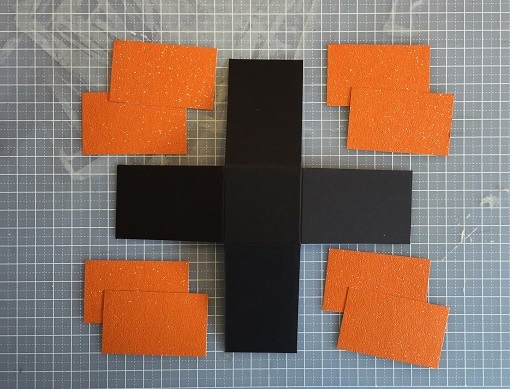 Cut base of box shape out of Black Tinted Card and using Layer Perfect, cut decorative strips enough for both inside and out from Orange Stardust Paper. Your Layer Perfect will also help you to position the strips before sticking with a Tape Runner. Do not stick square to base yet! 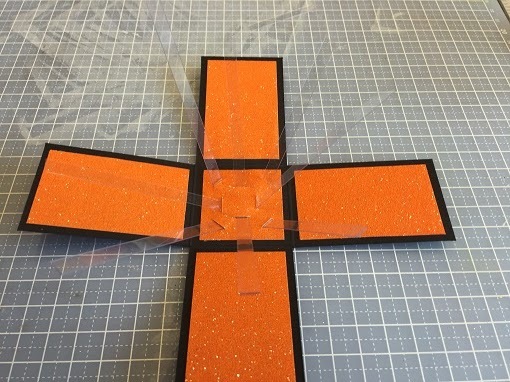 On reverse of orange base square mark the positions where you are going to cut to allow for acetate strips to be threaded through. You will need a heavyweight acetate for this otherwise the weight of the die cut shapes will be too heavy causing it to flatten. Use the Extra Thick Acetate and cut thin strips to thread through slits as shown in photo. Use Ultra Clear Double Sided Tape to stick base square to box. 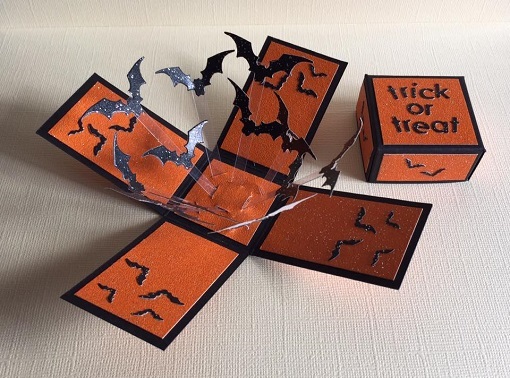 Trim acetate and stick die cut bats to acetate strips using Ultra Clear Double Sided Tape and then decorate inside of box using the Glue Pen and Pick Up Pencil to help with placement. 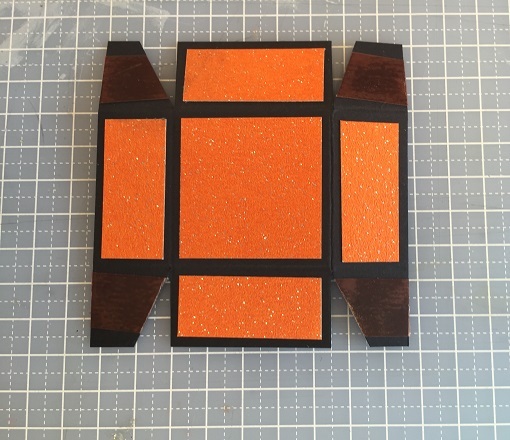 Make lid from Black Tinted Card and add Orange Stardust Paper panels to outside and top only. 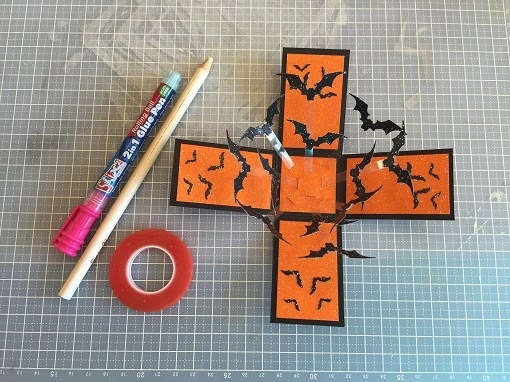 Decorate with more die cut bats and letters. For more of Jane's fantastic creations, please visit her Facebook page. 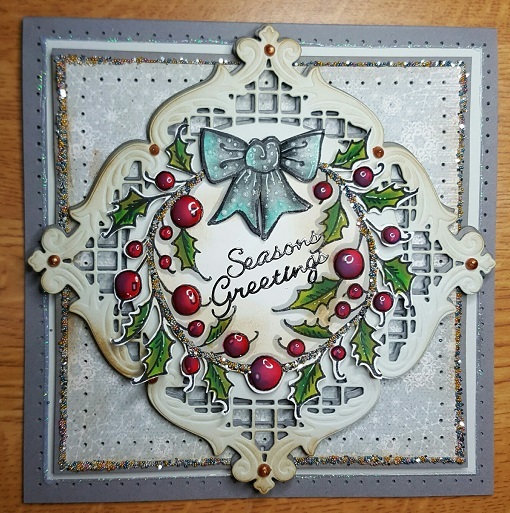 Its getting close to that time of year, Christmas and here is an amazing card handmade by Jo Austin using a range of Stix2 Products. 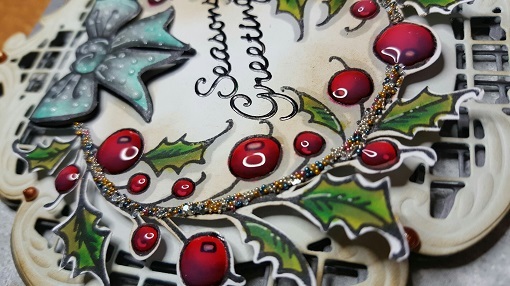 Using the PVA Glue with Metal Nib and Micro beads give a wonderful effect to the border! 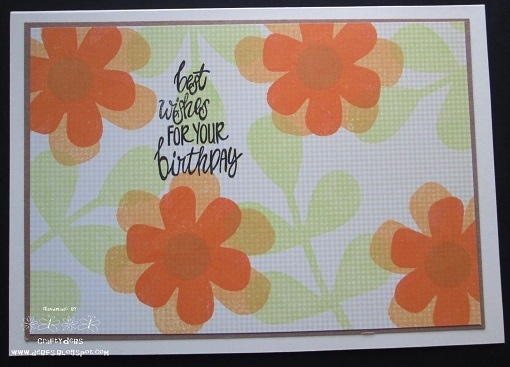 For more information on how to create this wonderful card or to view more of Jo Austins work please visit her Blog. 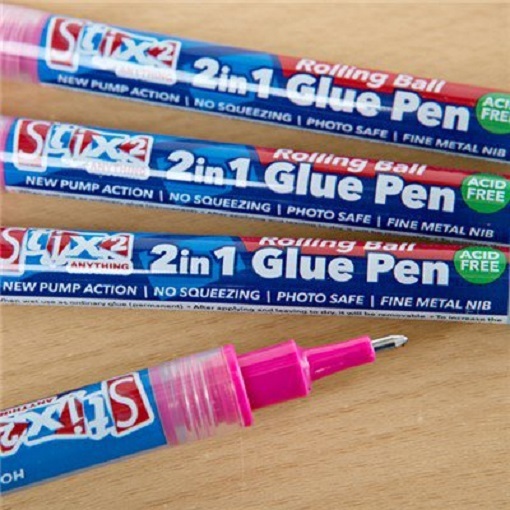 2 in 1 Glue Pen - Stix2 Best Seller! 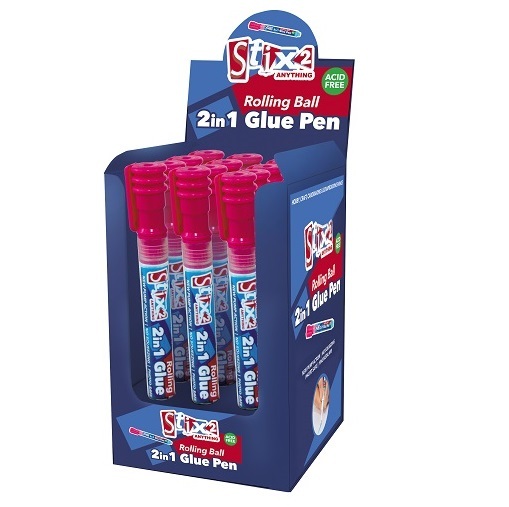 Our fantastic 2 in 1 Glue Pen was our best seller for Stix2 last month. Perfect for all your craft, scrapbooking and card making projects. So easy to use with a unique fine metal nib. It's acid free, goes on blue and dries clear! For further information please contact our sales team on 0191 269781 or sales@stix2.co.uk. Registration for one of Europe's Biggest Craft Shows is now OPEN! 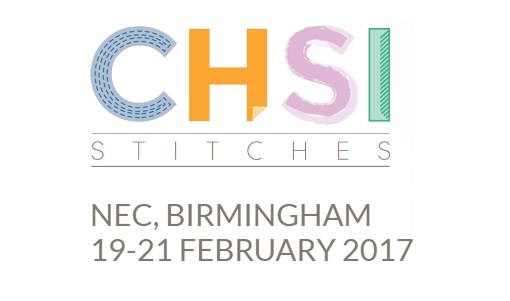 Stix2 will be exhibiting with NEW products launched at Stitches along with demonstrations by Michelle and Karen. For more information on the Trade Event please visit CHSI Website.